Bu Sunucu Anakartını dilerseniz Komple SİSTEM olarak 3-YIL Yerinde Garantili olarak satın alabilirsiniz. 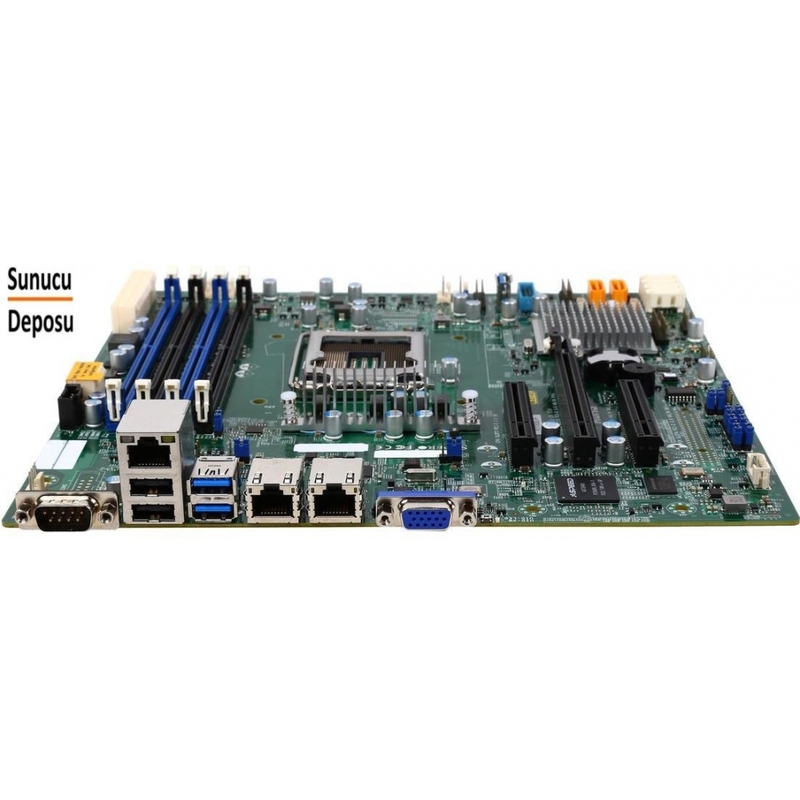 Supermicro Anakarta Uygun Rackmount Kasa , Tower Kasa, Donanımsal RAID Kart, 12Gb/s IT-MODE SAS HBA ,10Gbps/s SFP+ ve 10Gbps/s RJ-45 Çıkışlı Ethernet Kartlarını SunucuDeposu firmasından temin edebilirsiniz. 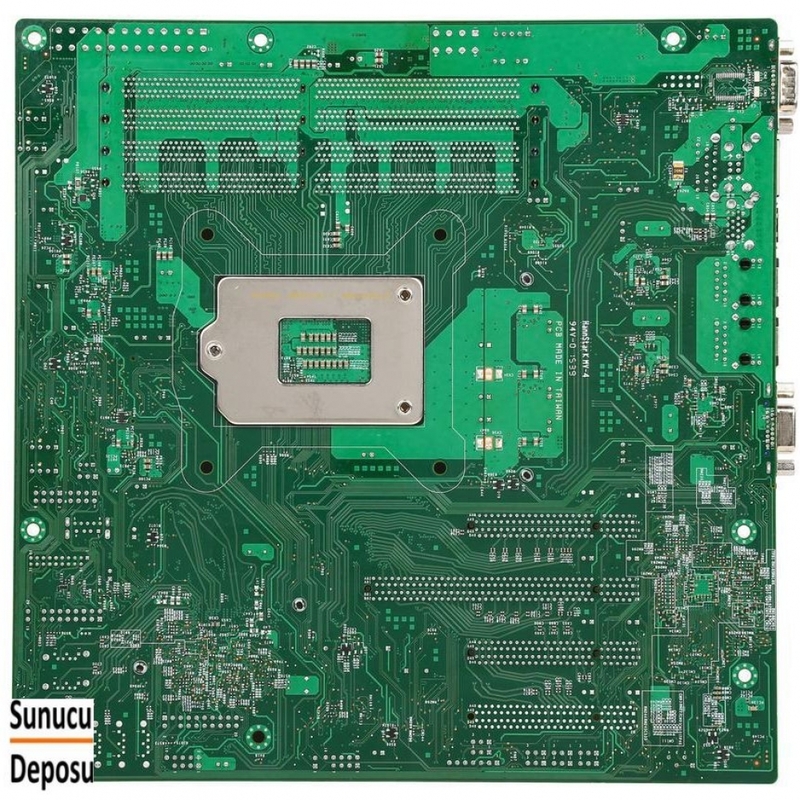 intel E3-1200v5 Xeon Sunucu İşlemci desteği veren MBD-X11SSL-F Supermicro Sunucu Anakartı Özellikleri nedir ? 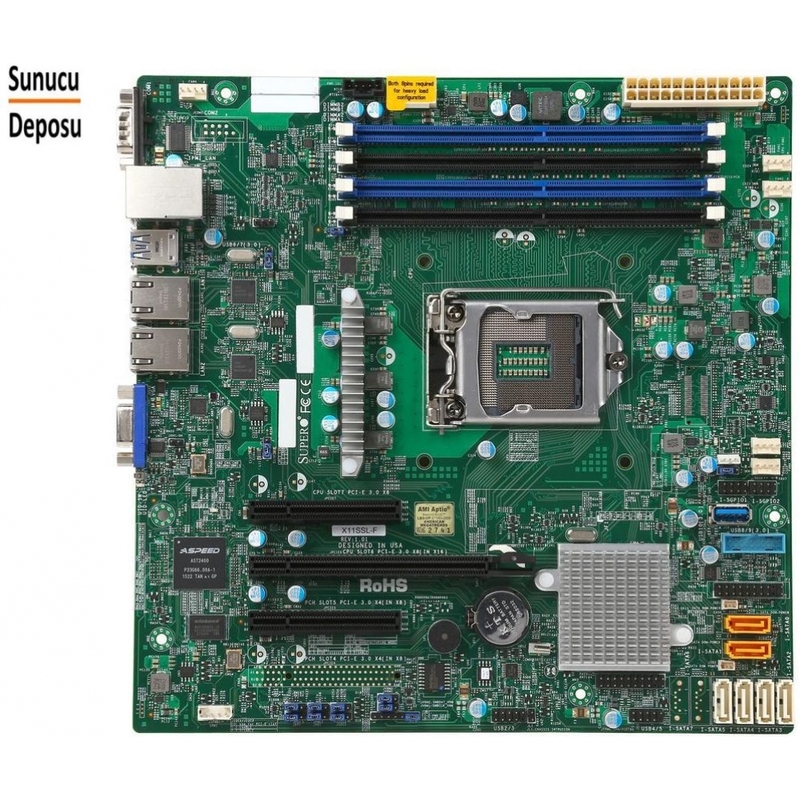 - 6 adet SATA3 (6Gbps) C232 ChipSetli; RAID 0, 1, 5, 10 özelliklidir. 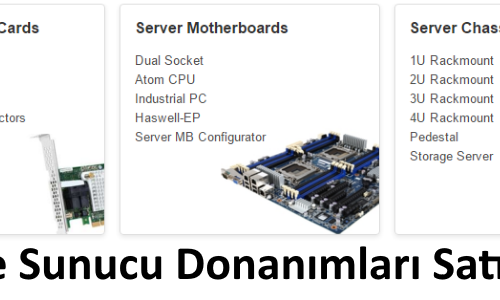 - IPMI 2.0 ve KVM Klavye Mouse Monitör Kendine ayrılmış Dedicated LAN üzerindedir. The AOC-S2308L-L8i opens the door to low-cost, agile IO connectivity solutions for external storage, blades, or low- to mid-range servers. When performance and scalability are critical, the SAS 2308 delivers, improving end-user satisfaction and accelerating time to market. 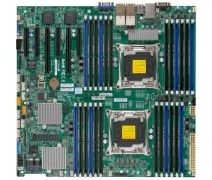 Use a LSI SAS 3008 I/O processor with Fusion-MPT (Message Passing Technology) for optimum performance and a PCI Express host interface for increased bandwidth. 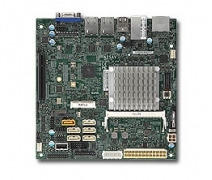 The AOCS3008L-L8e supports 122 devices as a HBA in IT mode. 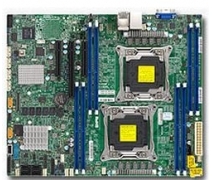 The Supermicro MegaRAID AOC-S3008L-L8i feature 8 internal SAS connectors for high-performance storage connectivity. 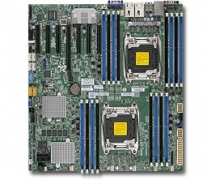 Use a LSI SAS 3008 I/O processor with Fusion-MPT (Message Passing Technology) for optimum RAID performance and a PCI Express host interface for increased bandwidth, this RAID adapters delivers an intelligent and robust RAID solution. The AOC-S3008L-L8i supports 63 devices. 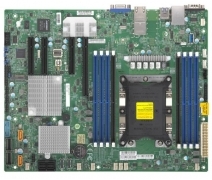 The Supermicro MegaRAID Low Profile AOC-S3108L-H8iR features 8 internal SAS connectors for high-performance storage connectivity. 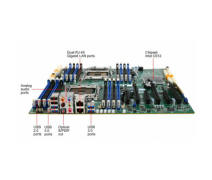 This RAID card is built on the LSI Logic SAS IC technology and proven MegaRAID technology. It addresses the growing demand for increased data throughput and scalability requirement across the enterprise-class server platforms. With high performance RAID architecture, including hardware RAID 5 and 6, this new RAID controller card supports high capacity storage applications. 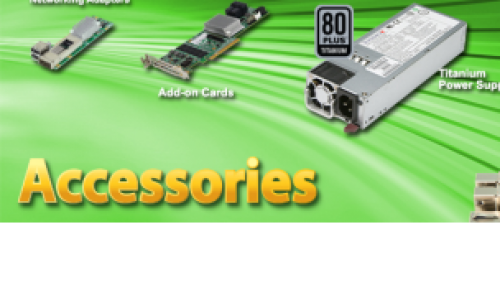 It delivers cost effective storage solutions using SATA drives and maximum performance and reliability with SAS drives. With the option of supercar/TFM unit, this provides cached data protection and allows system builders to protect cached data even during the most catastrophic system failures. 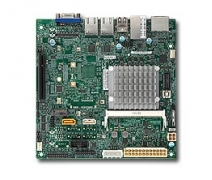 Use a LSI SAS 3108 I/O processor for optimum RAID performance and a PCI Express host interface for increased bandwidth. 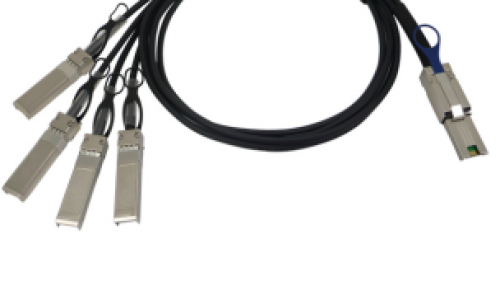 This RAID adapter delivers an intelligent and robust RAID solution. The AOC-S3108L-H8iR supports up to 240 HDD w/ RAID 0, 1, 5, 6, 10, 50 and 60. Designed for entry to mid-range servers, the SAS 2108 combines data protection with high throughput for light to moderate storage workloads. 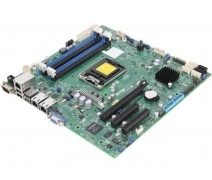 This SAS and SATA RAID-on-chip controller provides advanced features for EMI reduction, early data corruption detection and recovery, and government-grade encryption technology, making it a great fit for both storage cards and motherboards. 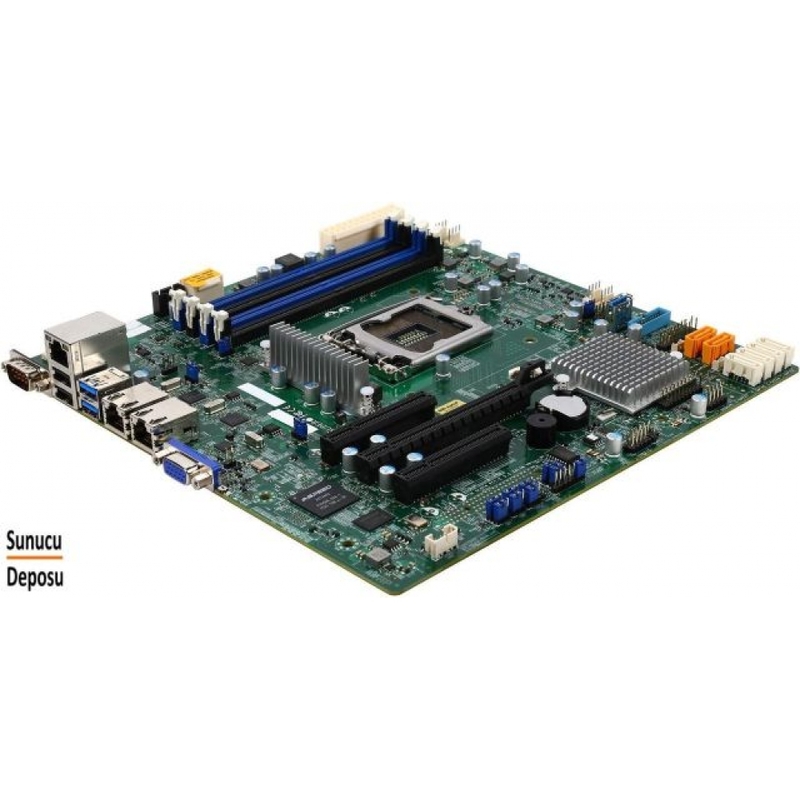 Supermicro's SAS2LP-MV8 controller (based on the Marvell 9480 host controller) provides 8-port SAS/SATA HDD support via PCI-E by 8 bus interface with high-performance features. Serving as a 3rd generation SAS/SATA storage card, the AOC-SAS2LP-MV8 offers double the data transfer rate of its 1st generation counterpart and offers functionalities for server, workstation and network storage environments in a low-profile PCI platform. The SAS2LP-MV8 is ideal for storage arrays for Network Attached Storage (NAS) and Nearline Backup. Built with superior quality and features, the SAS2LP-MV8 will become an integral part of today's data storage solutions. The SAS2LP-MV8 Installation CD contains drivers for Microsoft Windows and RedHat/SuSE/Fedora Linux operating systems. AOC-S40G-i2Q PCI-E 3.0 x8 2 QSFP 40 GbE Standard Standard Low-Profile Dual-port 40GbE controller with 2x QSFP ports. 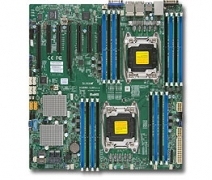 AOC-SGP-i2 PCI-E 2.0 x4 2 RJ45 1 GbE Standard Standard Low-Profile Dual-port GbE controller with 2x RJ45 ports. 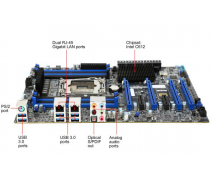 AOC-SGP-i4 PCI-E 2.0 x4 4 RJ45 1 GbE Standard Standard Low-Profile Quad-port GbE controller with 4x RJ45 ports. 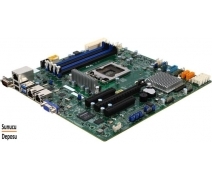 AOC-STG-i2T PCI-E 2.0 x8 2 RJ45 10 GbE Standard Standard Low-Profile Dual-port 10GbE controller with 2x RJ45 (10GBase-T) ports. AOC-STGN-i1S PCI-E 2.0 x8 1 SFP+ 10 GbE Standard Standard Low-Profile Single-port 10GbE controller with 1x SFP+ port. AOC-STGN-i2S PCI-E 2.0 x8 2 SFP+ 10 GbE Standard Standard Low-Profile Dual-port 10GbE controller with 2x SFP+ ports.